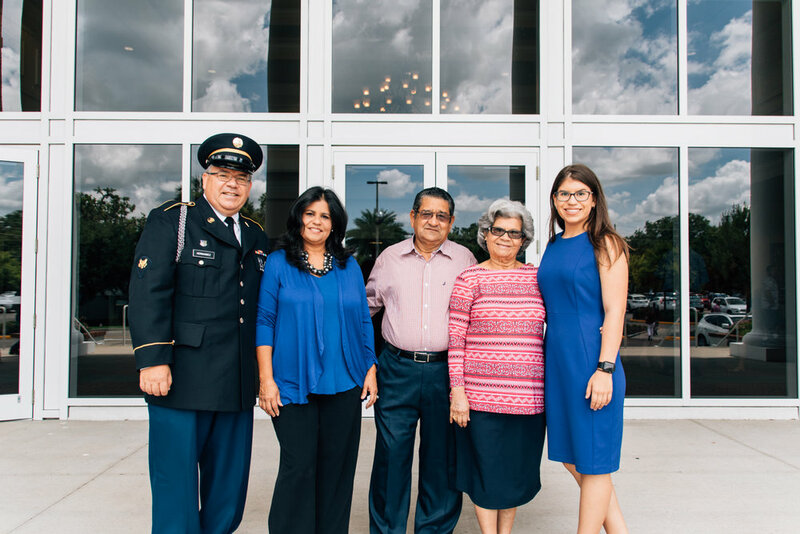 At the church my family attends here in Florida, they choose to recognize and honor service members on the Sunday before Independence Day. 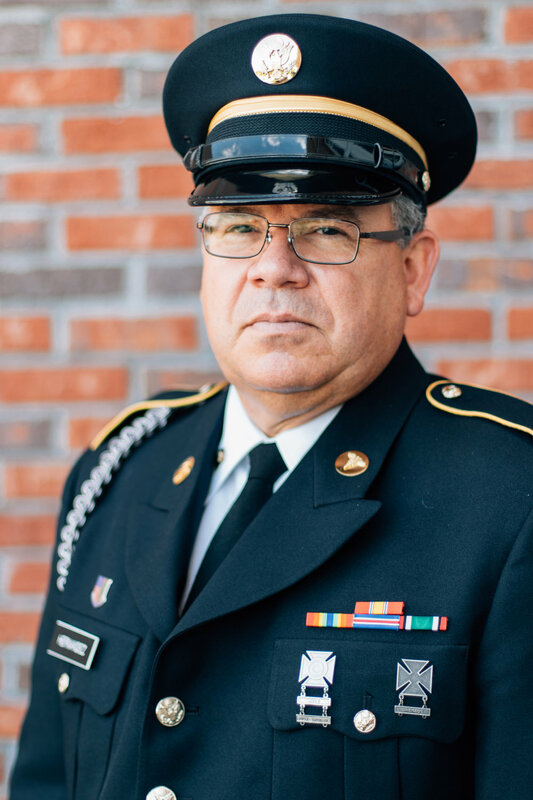 This year on July 1, 2018, I took these portraits of my father in his Army uniform after church. 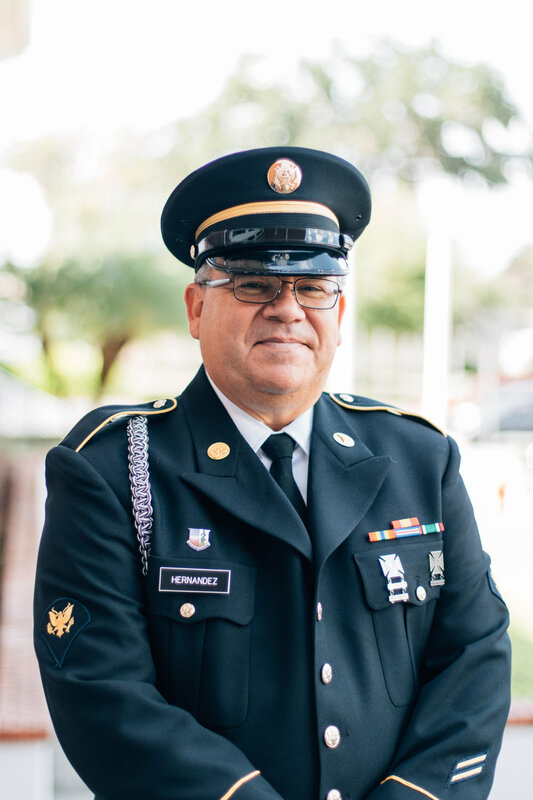 He served in the Army during the Gulf War. Later in the collection of images, you see my maternal grandfather. He is a Vietnam War veteran. And at the end, some of the rest of my family. 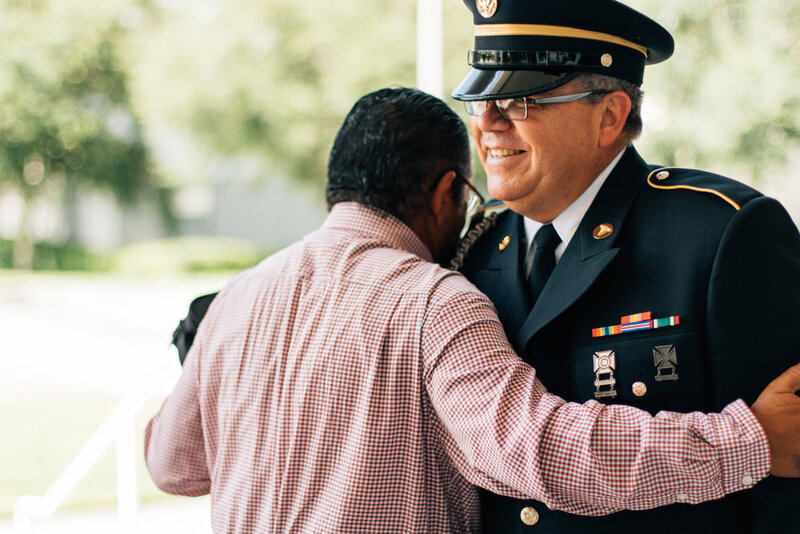 Both served and to both we are grateful for their service.